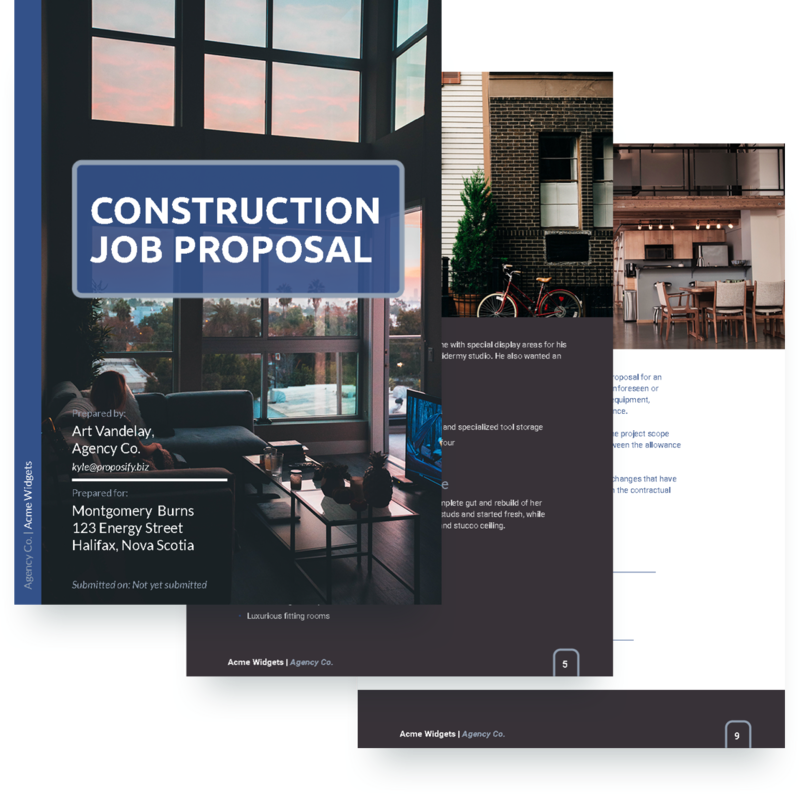 Construction companies and professionals providing construction job estimates, quotes or submissions for bids will find this free job proposal template beneficial when writing a proposal. This template includes sections that feature certifications, your team’s expertise, examples of previous projects, and customer testimonials. Provide customers with a detailed project summary and schedule, outlining everything included in the scope of the project. 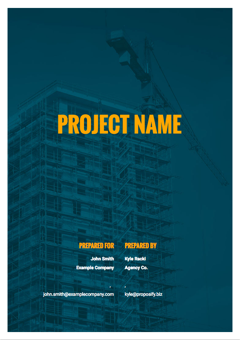 This sample bid template helps construction companies quote construction projects like renovations, remodelling, home improvement, and commercial, residential and industrial jobs. 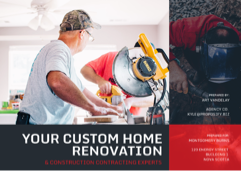 Companies that provide contracting, home renovation, and construction services will find this free contractor bid template beneficial when preparing estimates and contractor proposal forms.